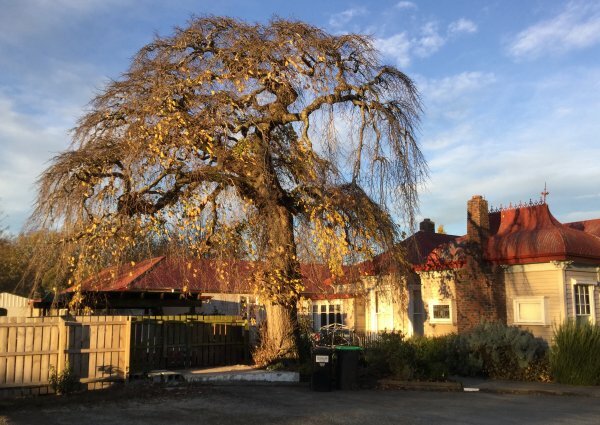 A grand old tree located near the entrance to a childcare centre (Cadwallader, B. 2018). 25 May 2018 Cadwallader, B.G.